I love this cake!!! It’s so cute and clever! hahah ok..I ll keep this in my mind! !thanksfor your comment! 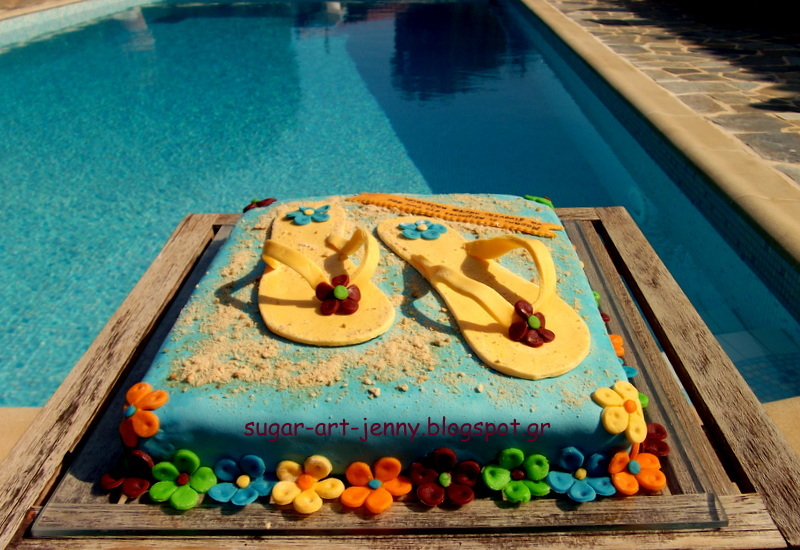 The pool looks delicious too! What fun! Love this cake, and the photo! OMG LOVE this cake! That is just too cute. This cake is super cool!